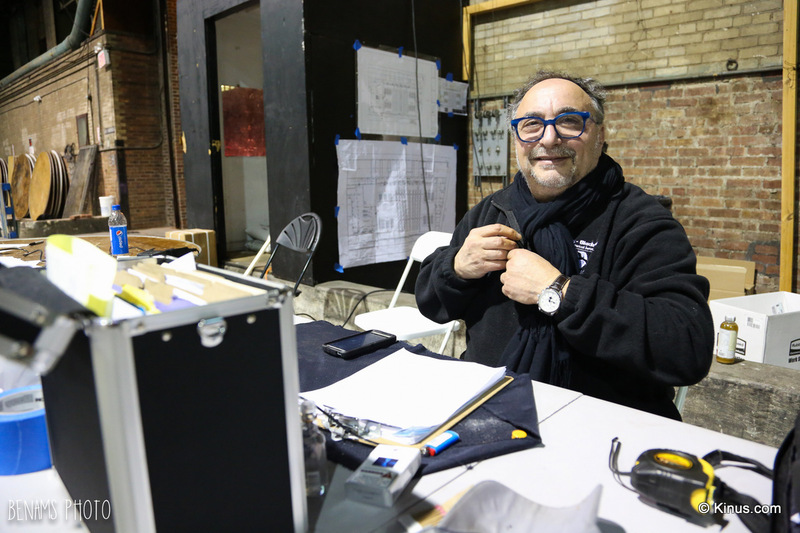 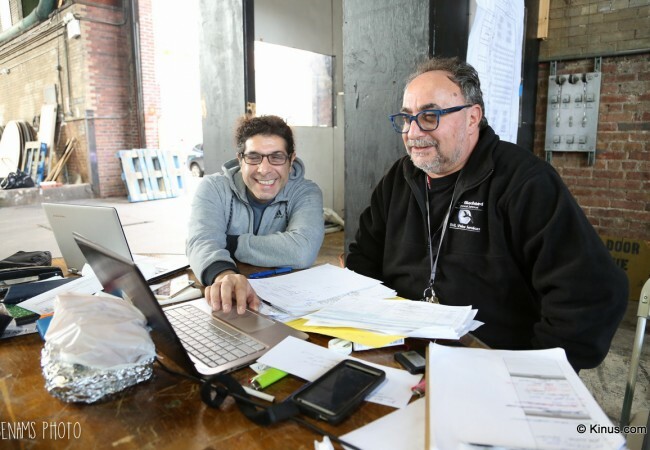 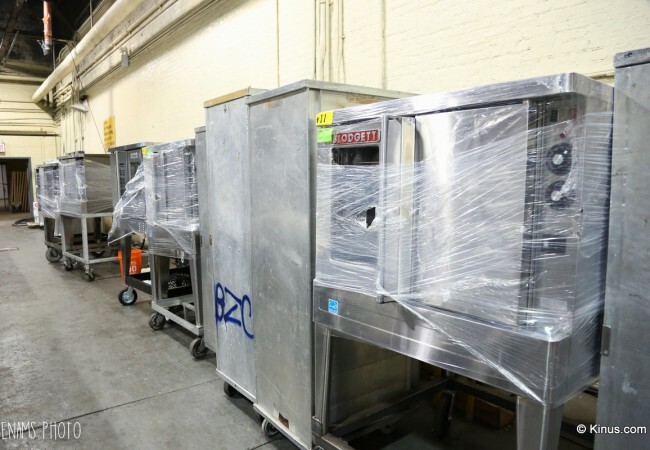 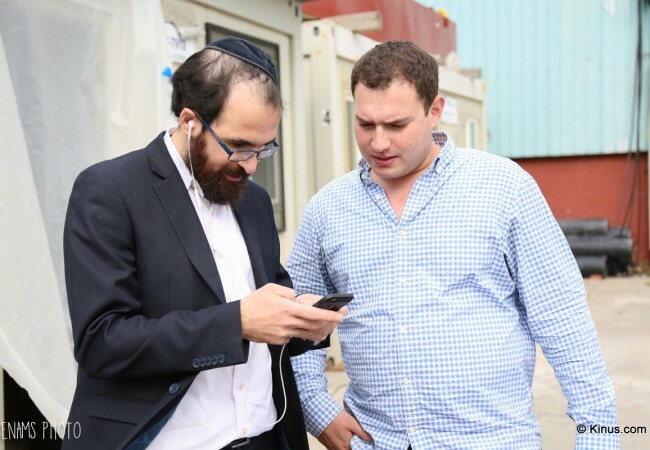 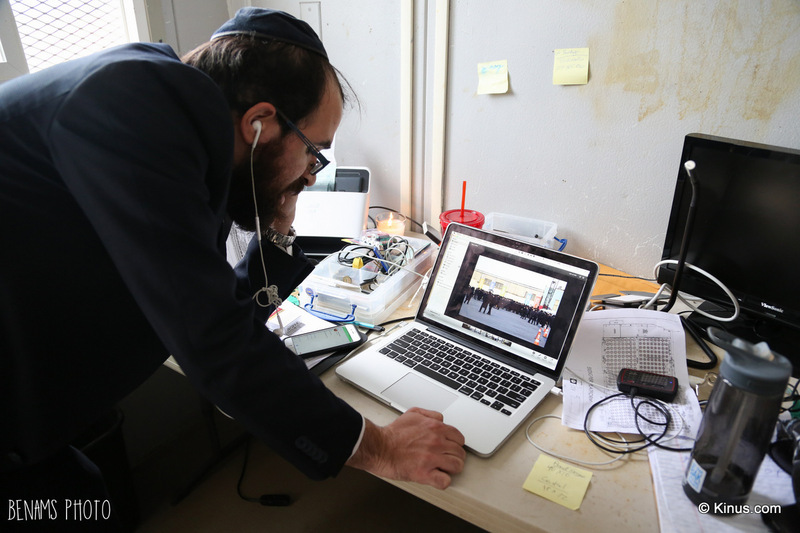 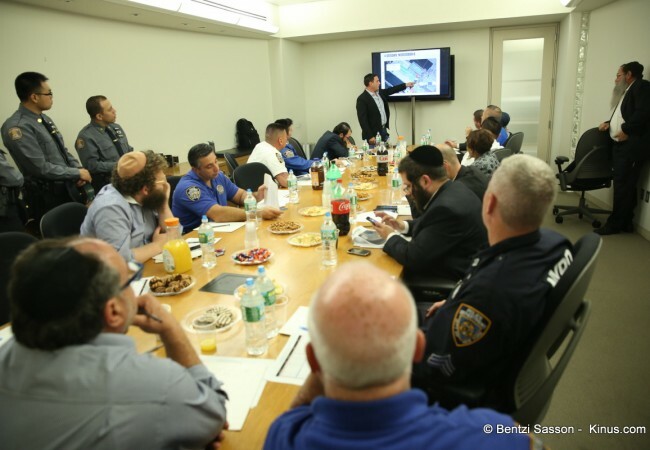 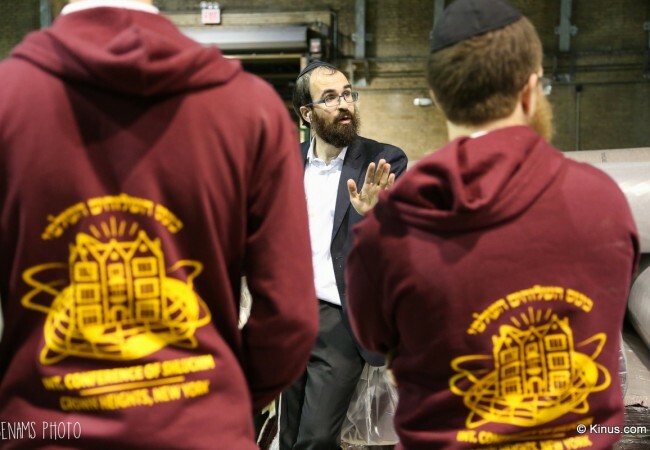 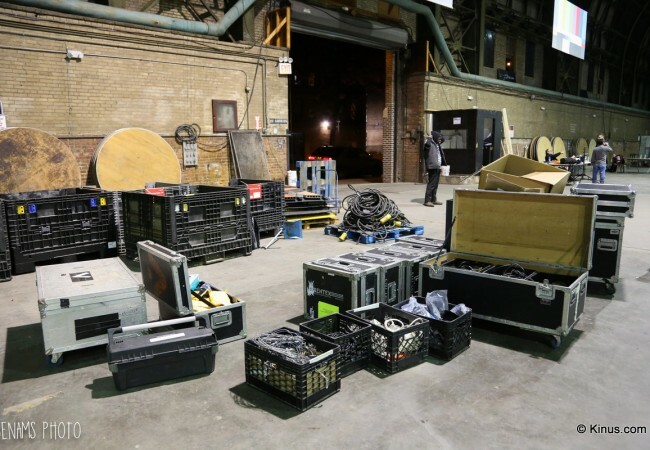 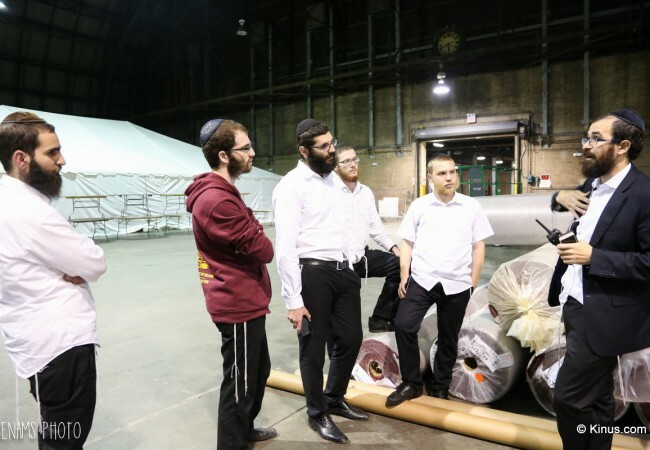 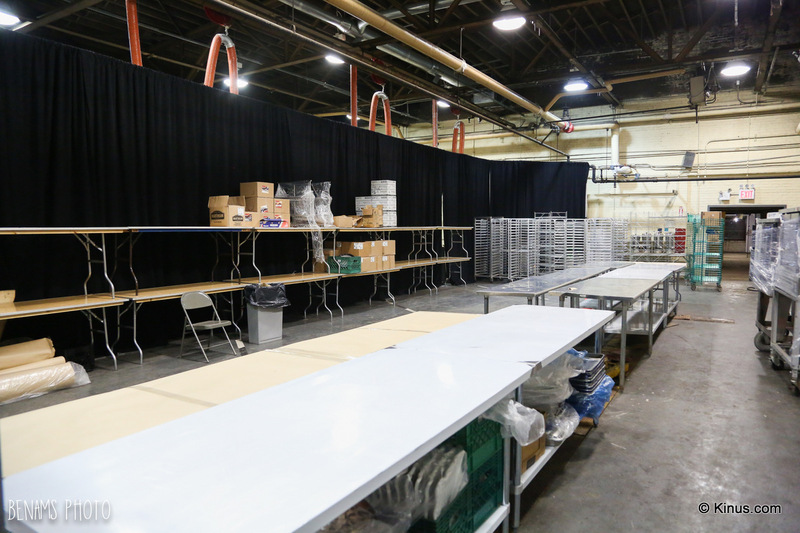 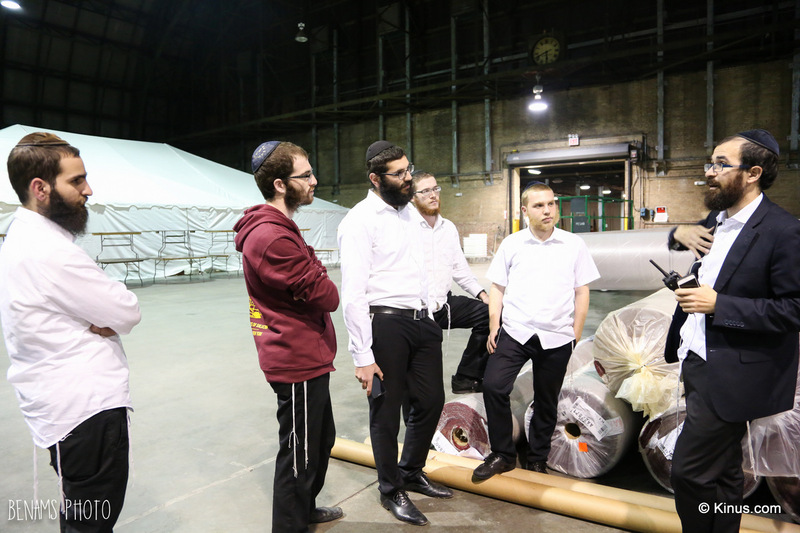 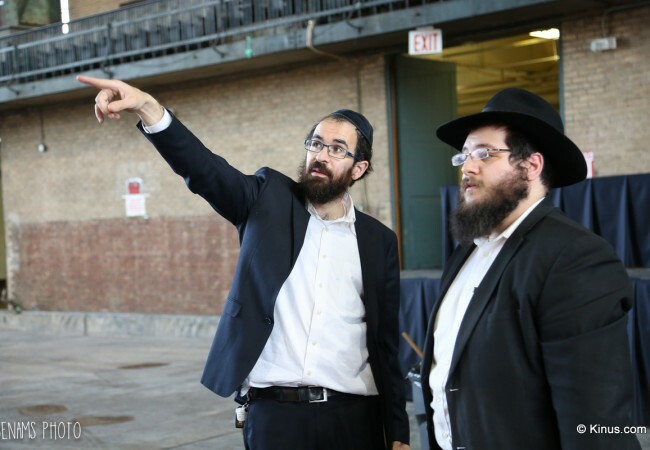 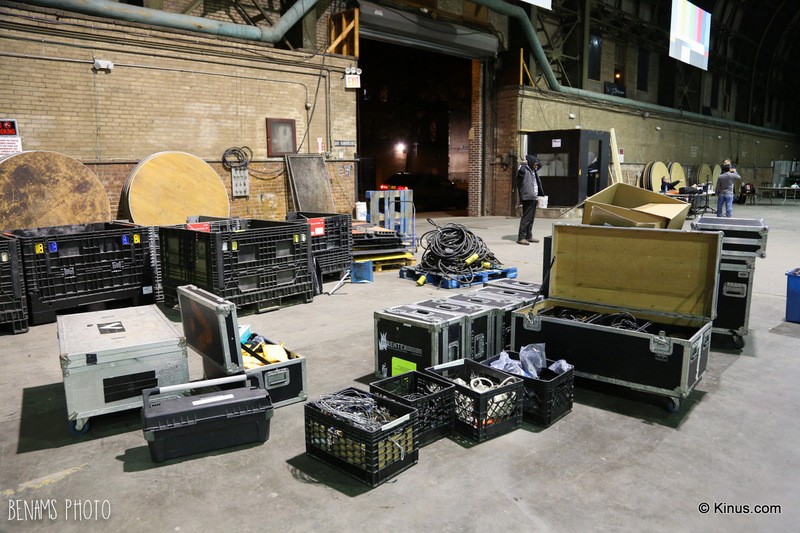 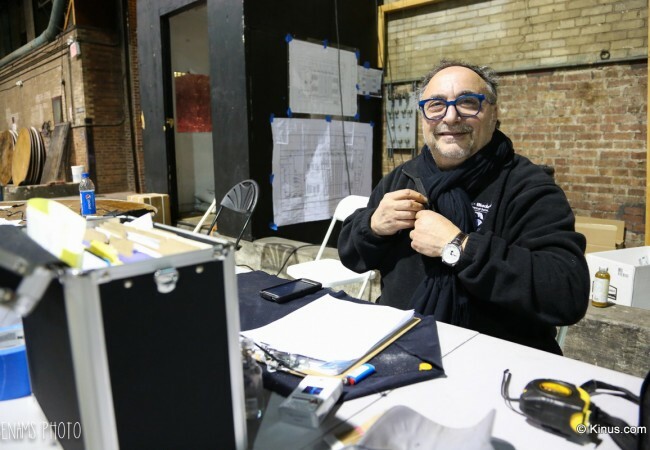 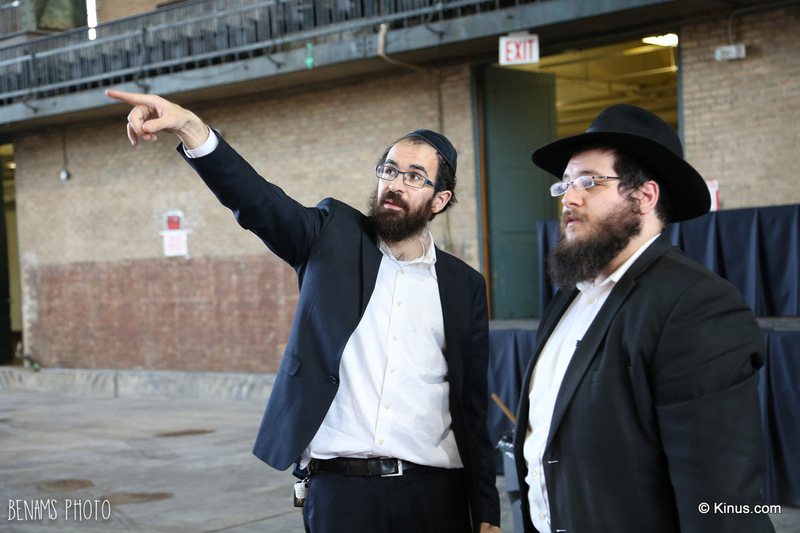 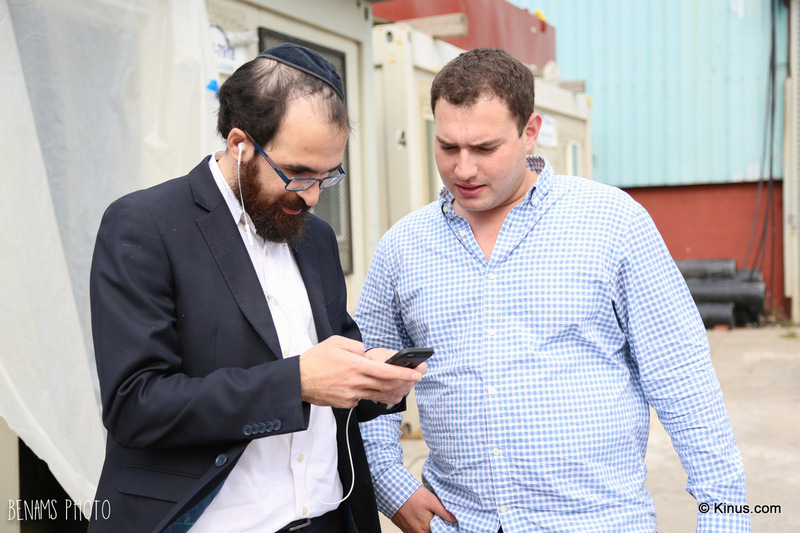 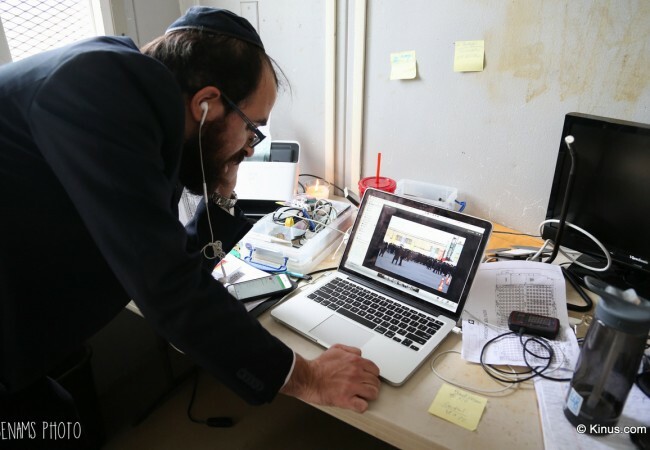 Months of preparation are culminating in this final stretch of round-the-clock hustle and bustle as the untiring Kinus staff puts the finishing touches to what will b’ezras Hashem be the largest International Kinus Hashluchim ever yet. 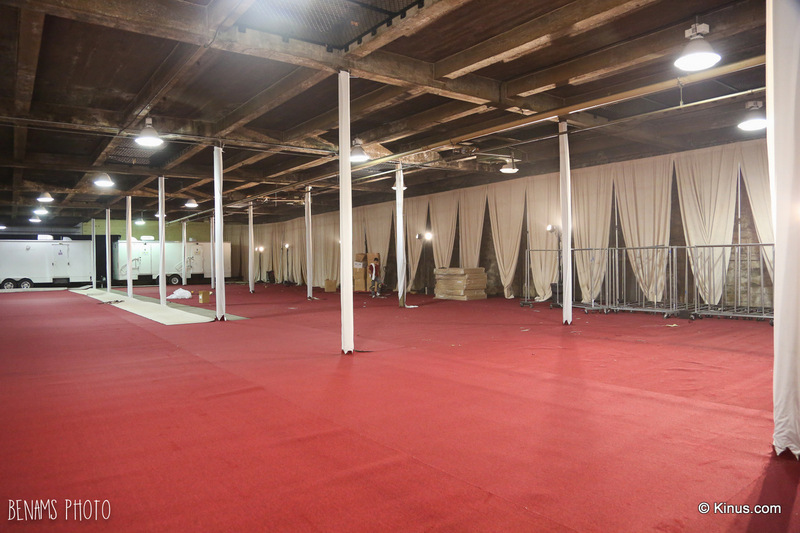 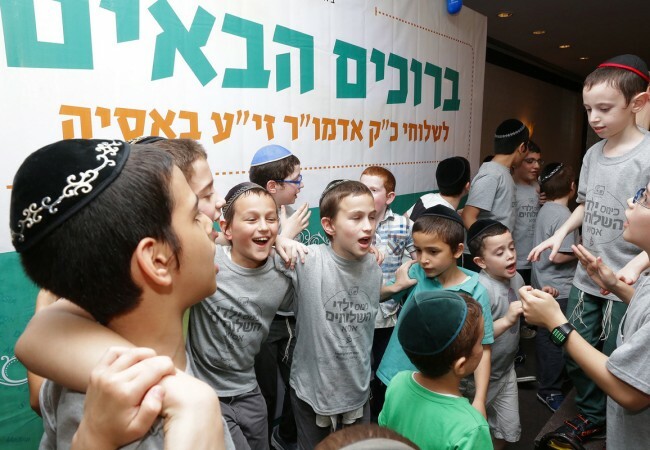 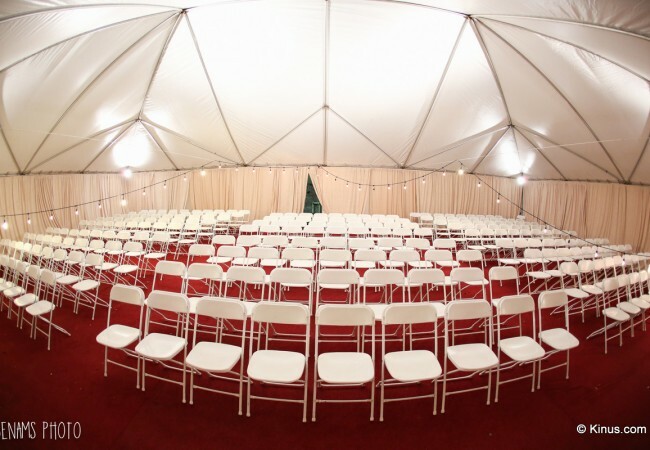 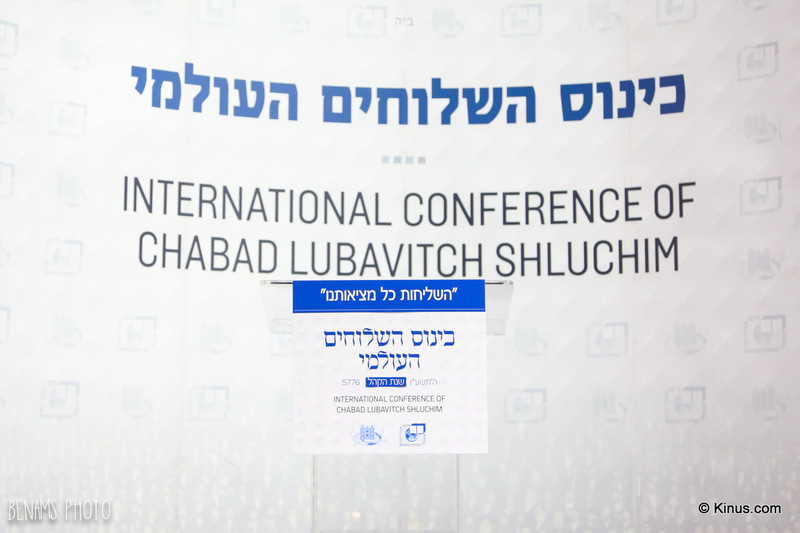 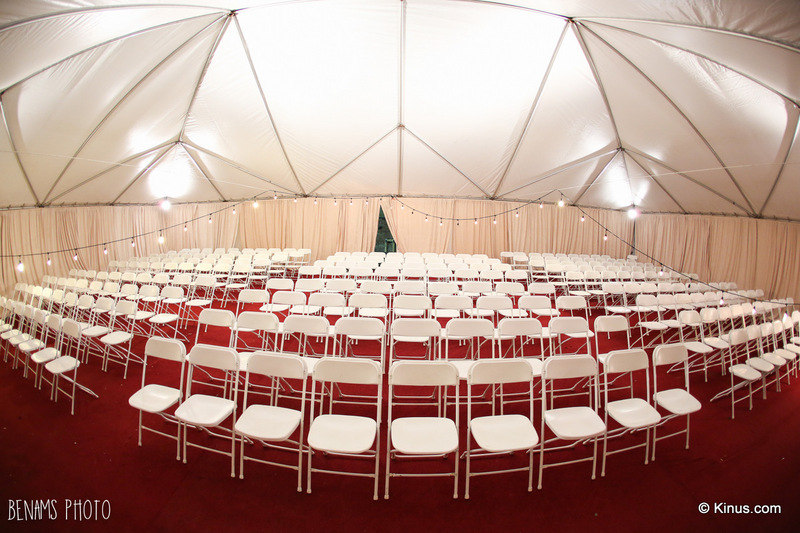 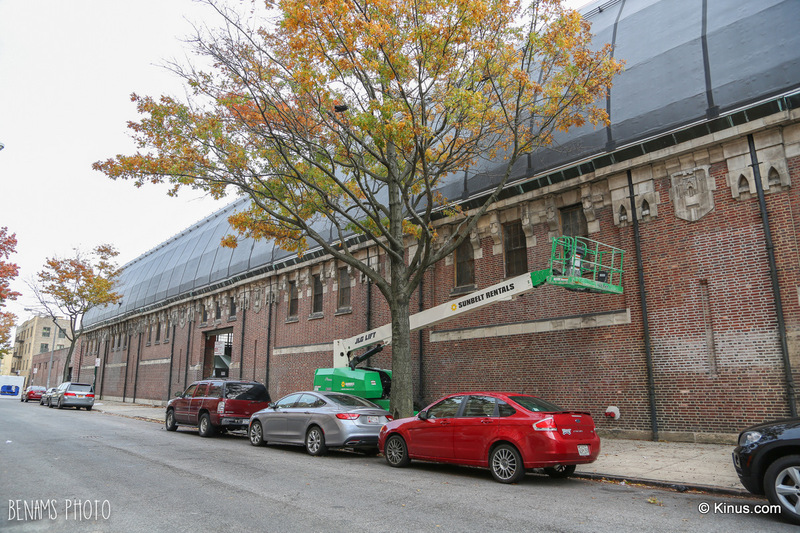 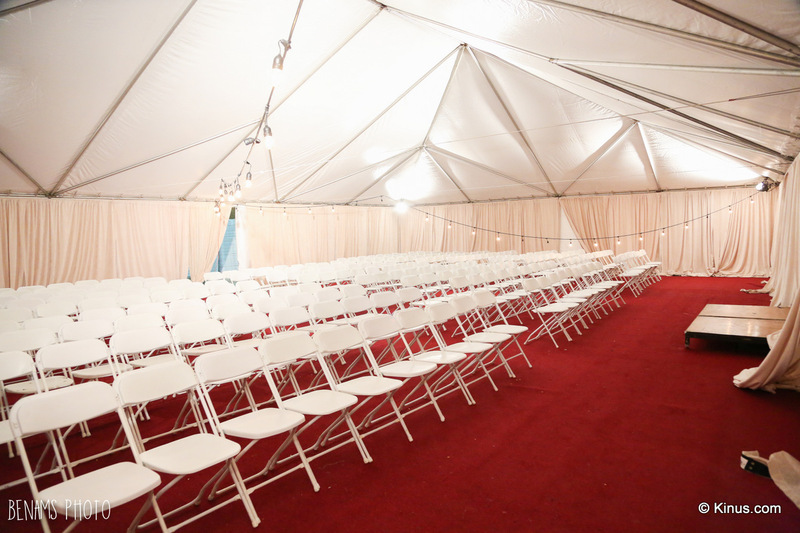 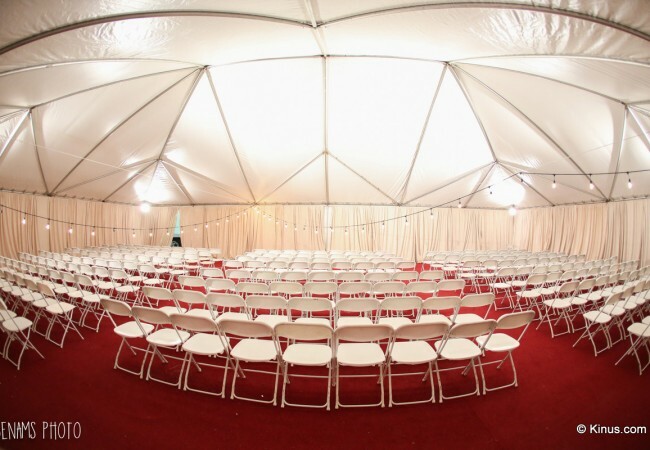 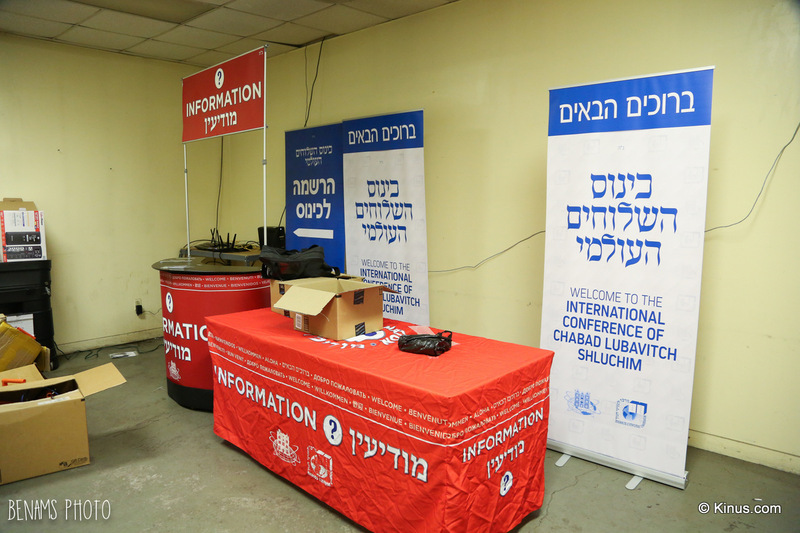 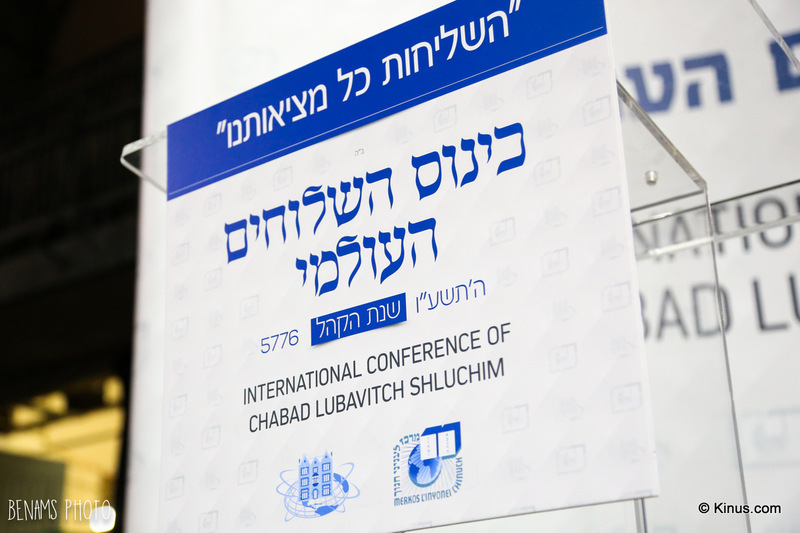 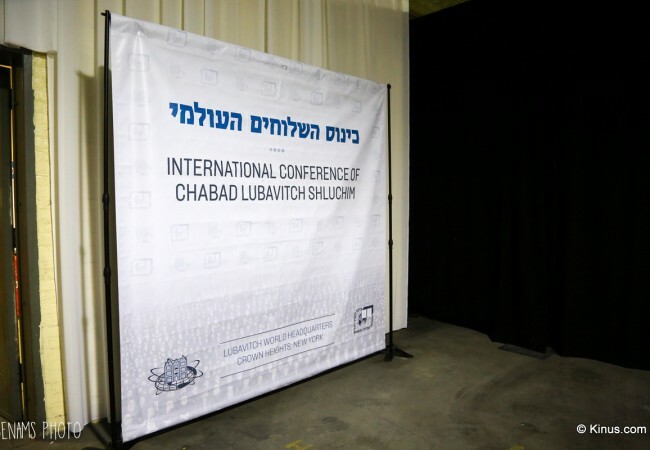 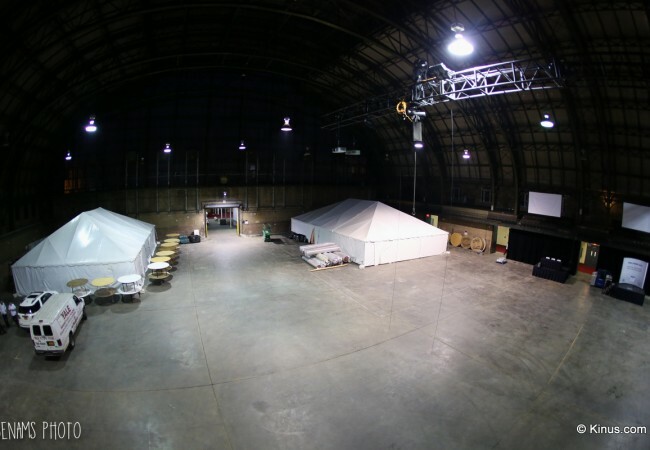 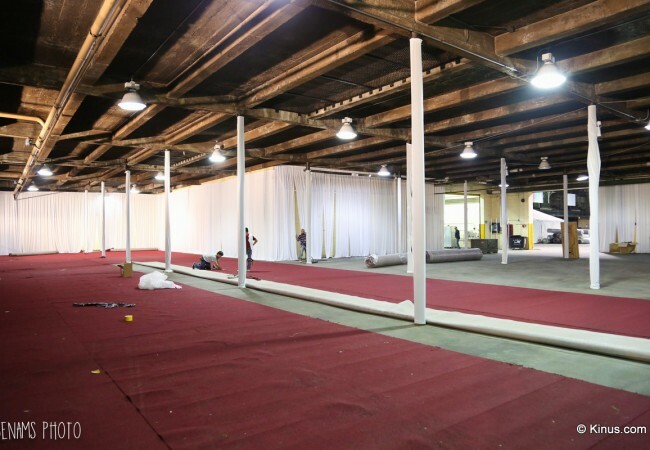 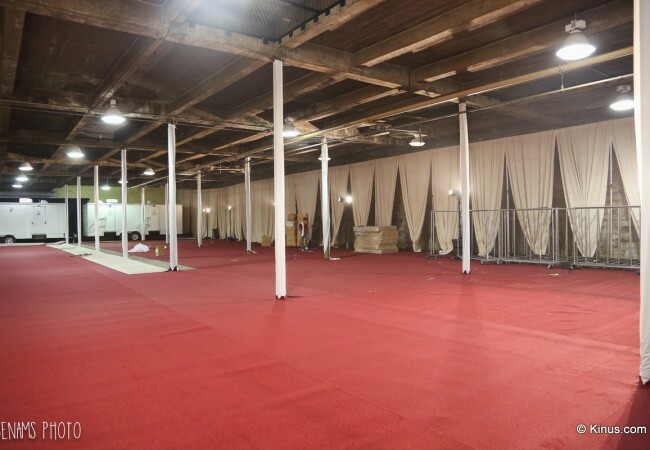 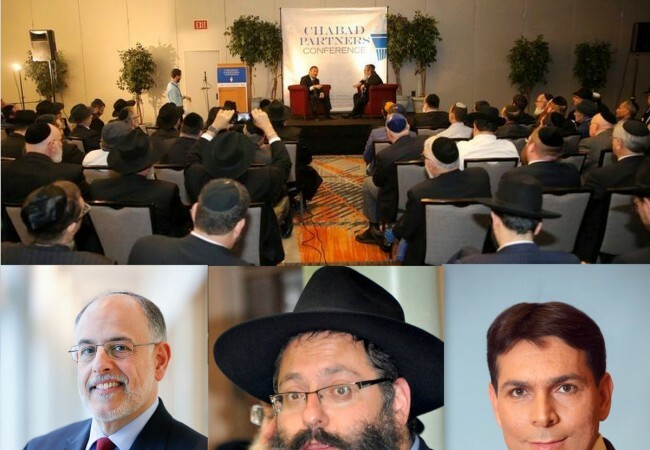 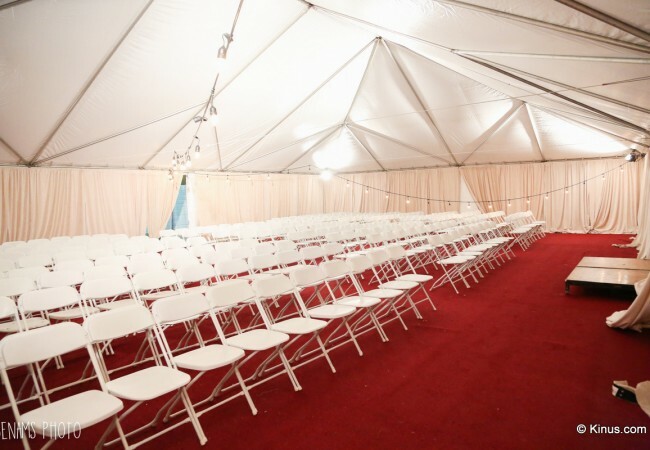 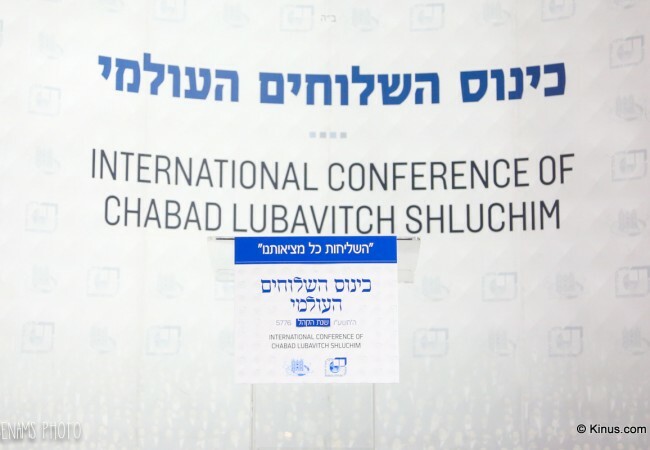 With more than 5,000 shluchim and lay leaders expected to attend the five-day conference that commences this Wednesday evening and concludes with a gala banquet on Sunday, the Union-Bedford Armory has been selected as a most suitable venue for the 80 workshops, general sessions and Shabbos meal that are set to take place. 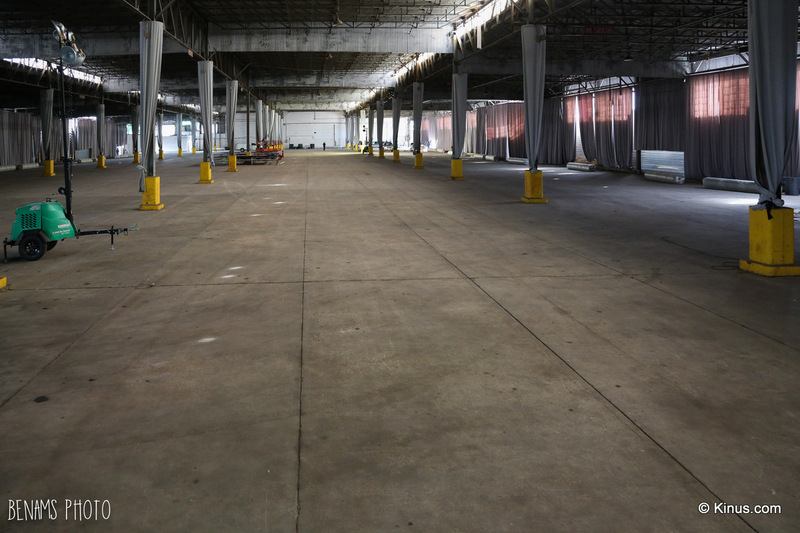 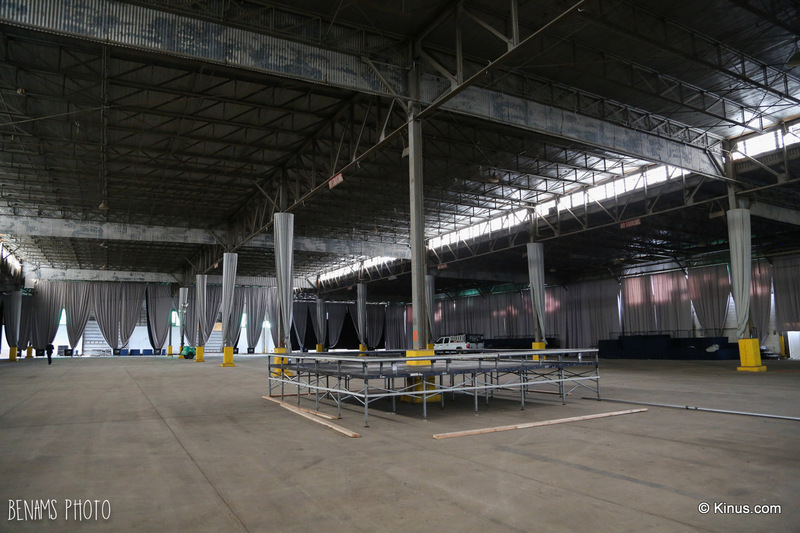 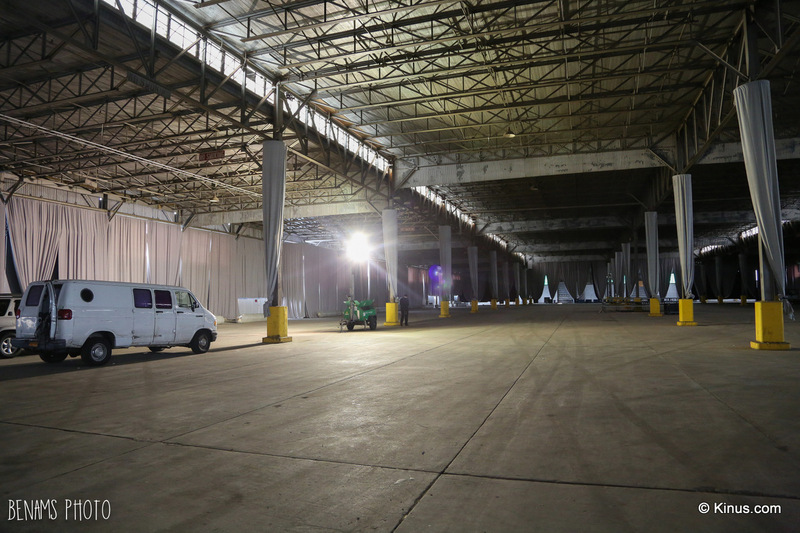 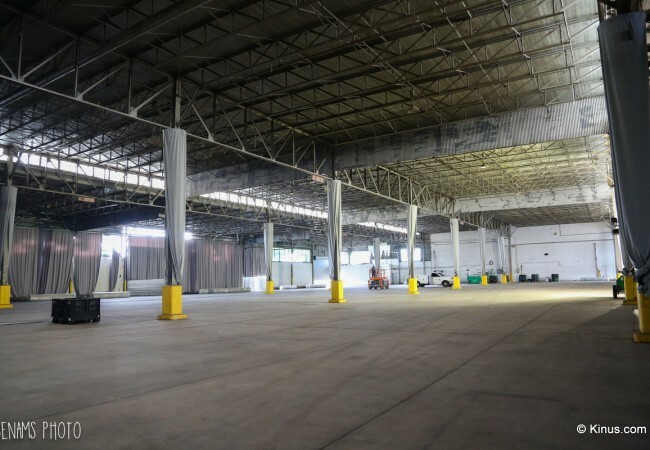 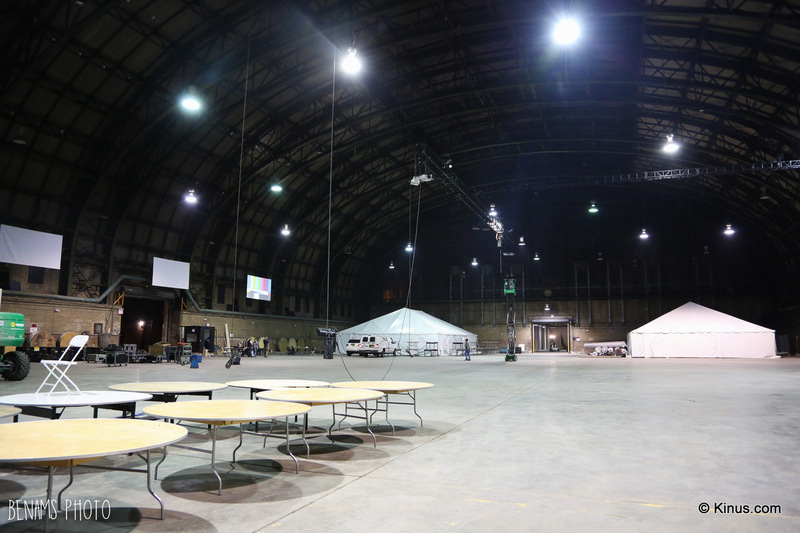 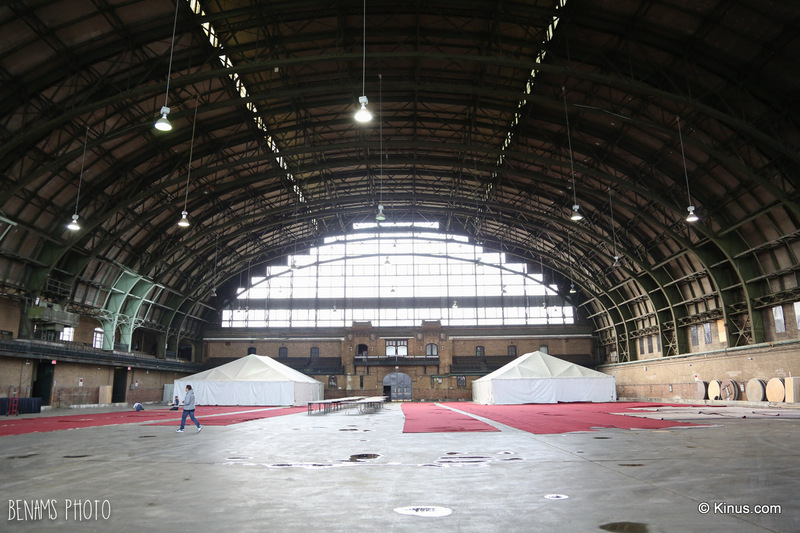 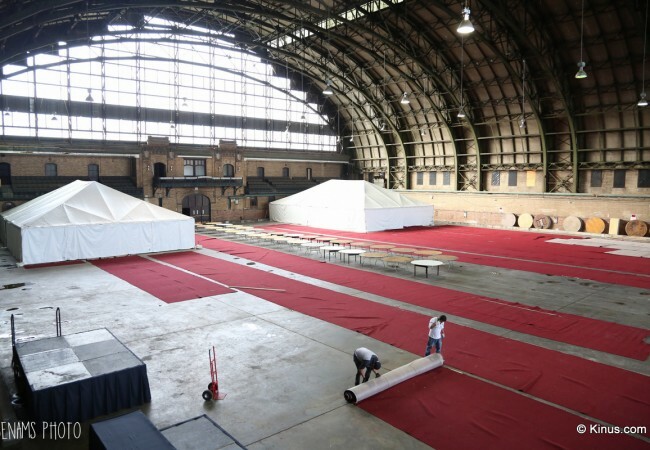 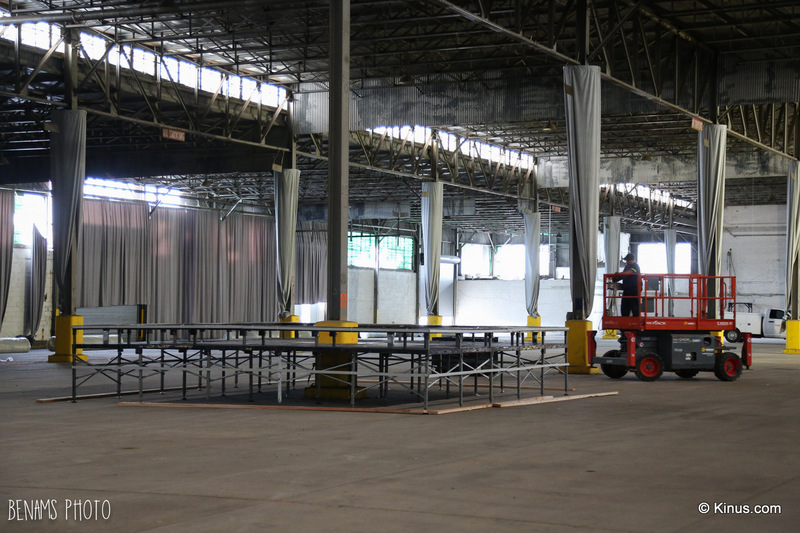 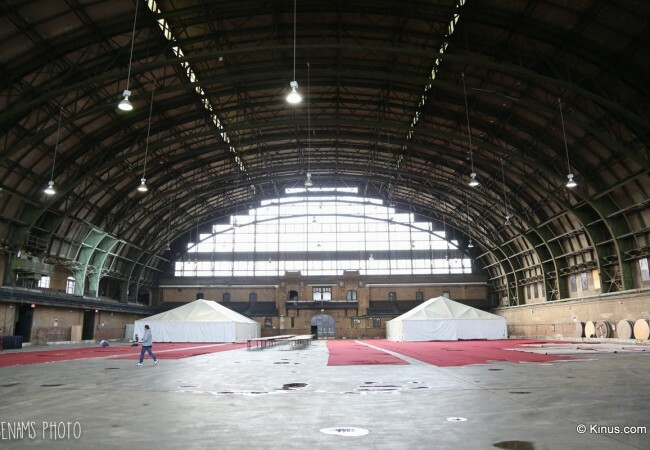 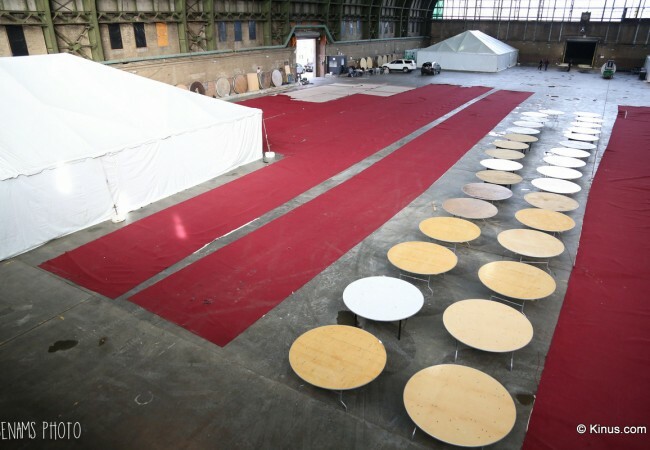 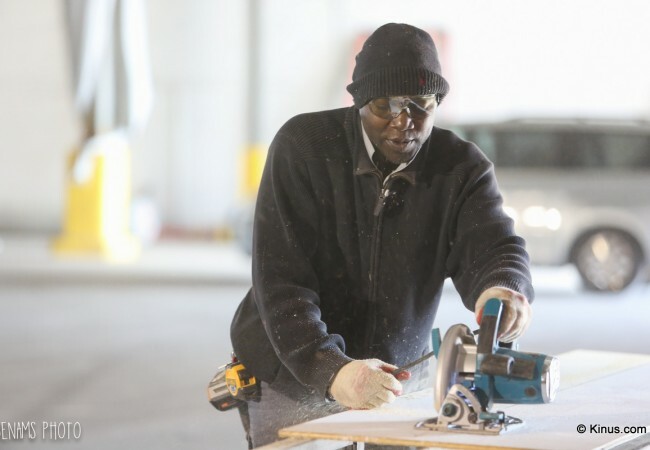 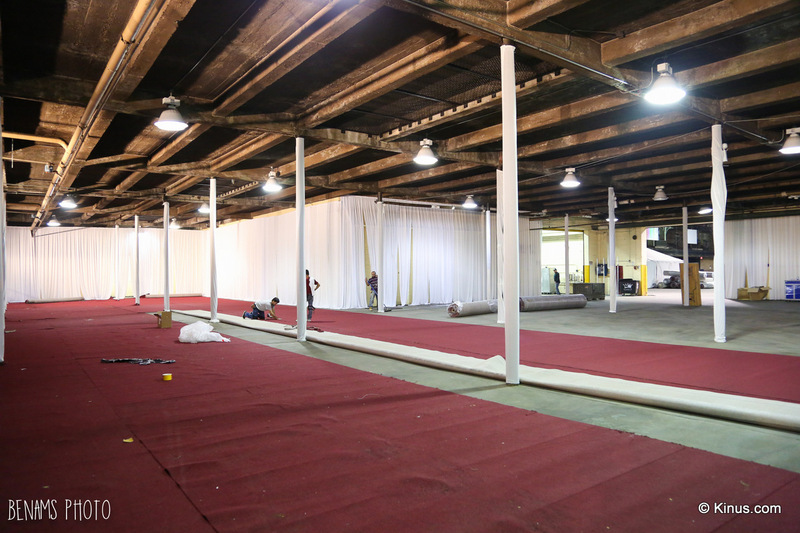 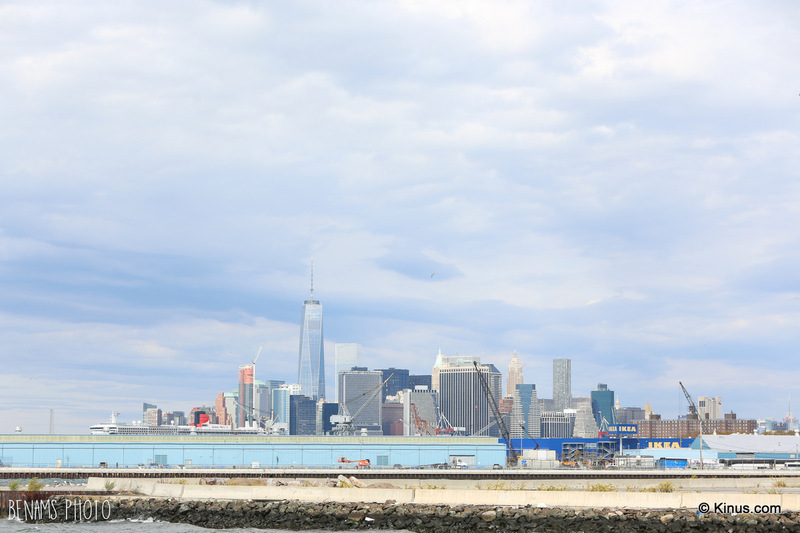 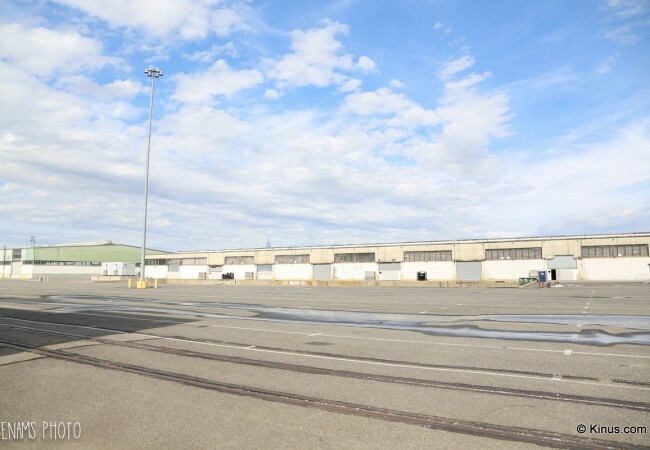 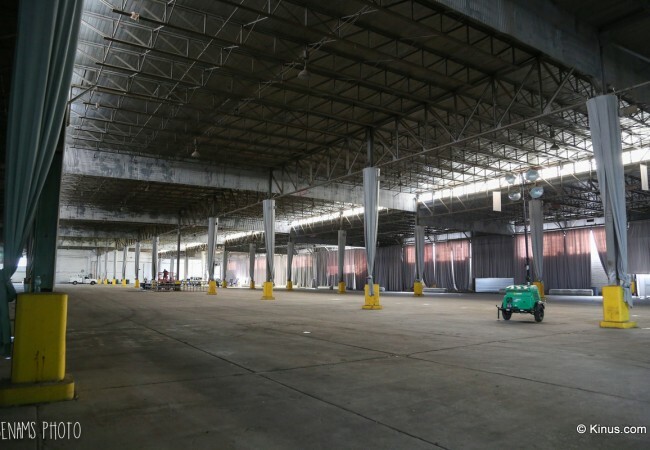 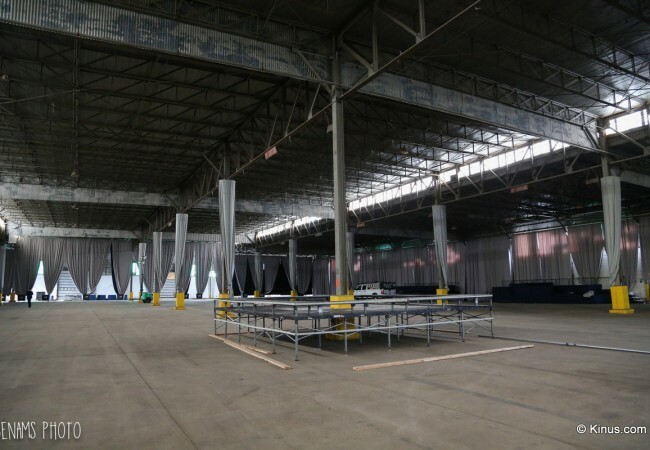 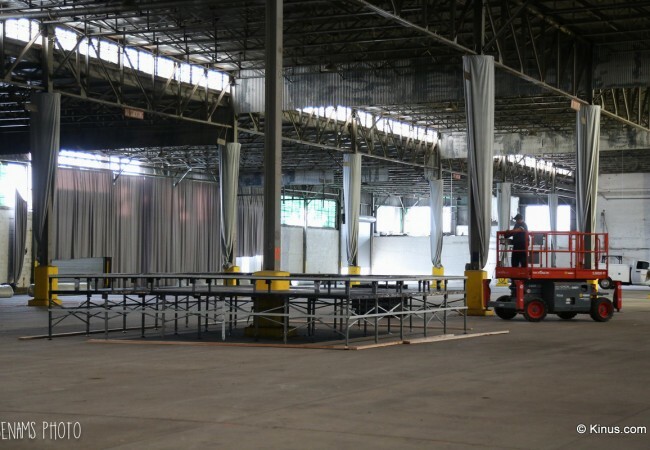 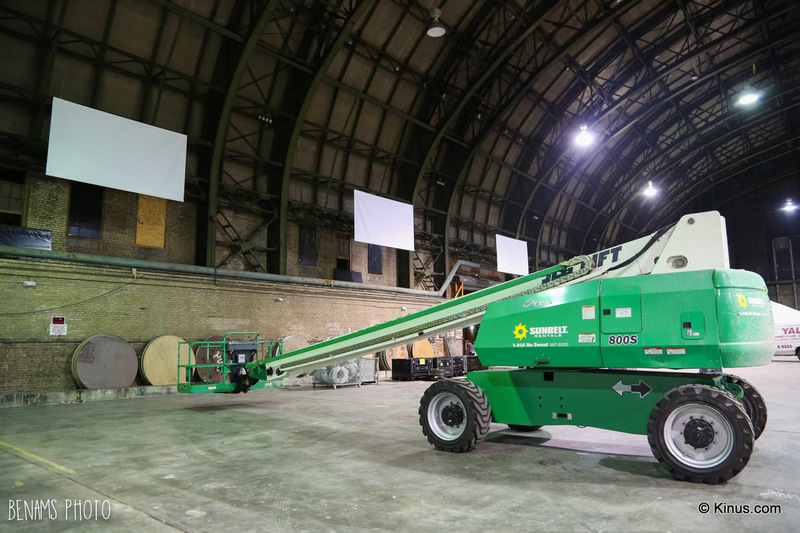 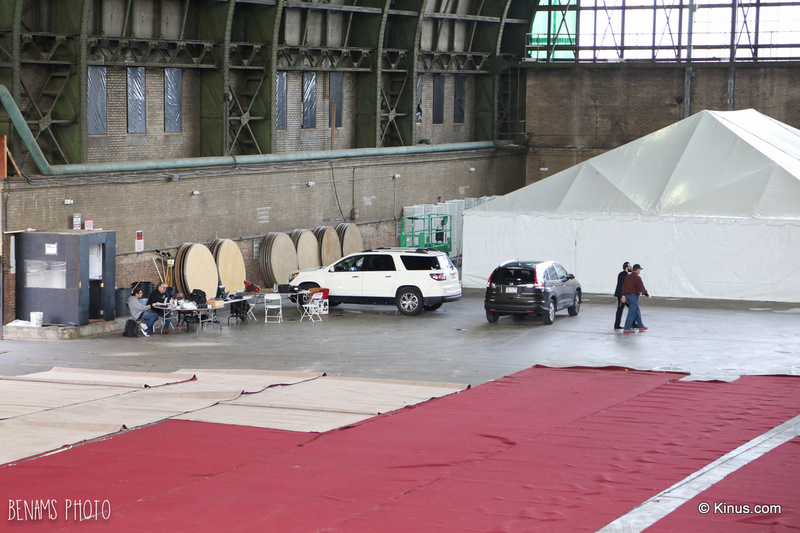 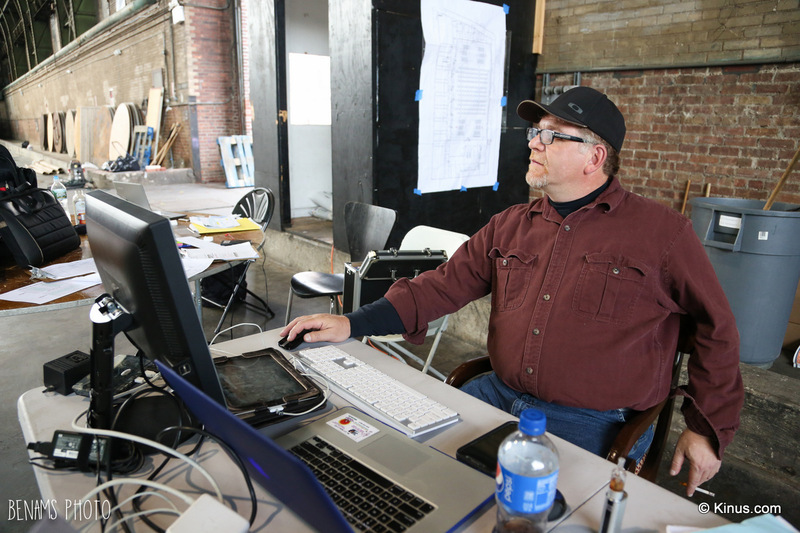 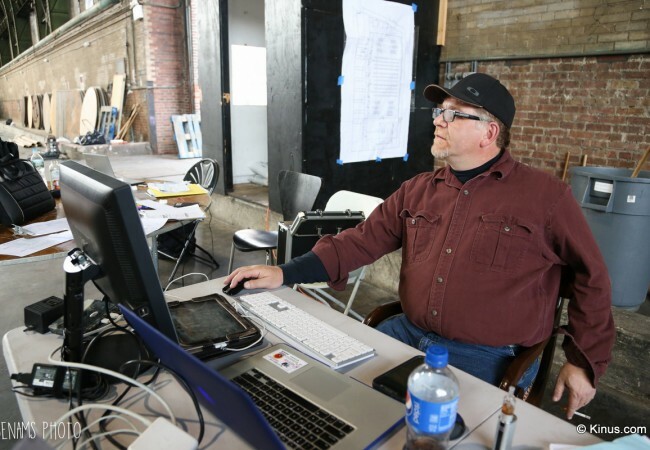 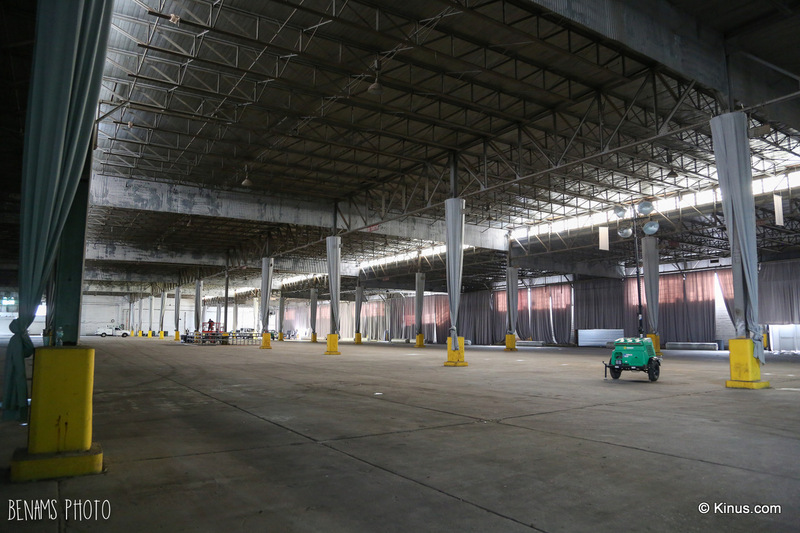 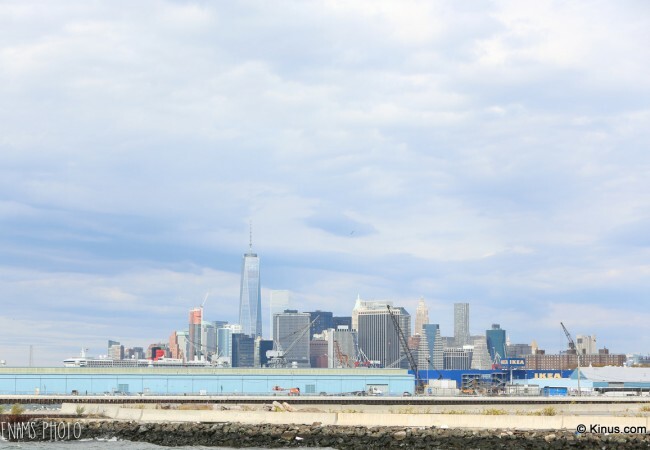 The gala banquet will be held in the South Brooklyn Marine Terminal. 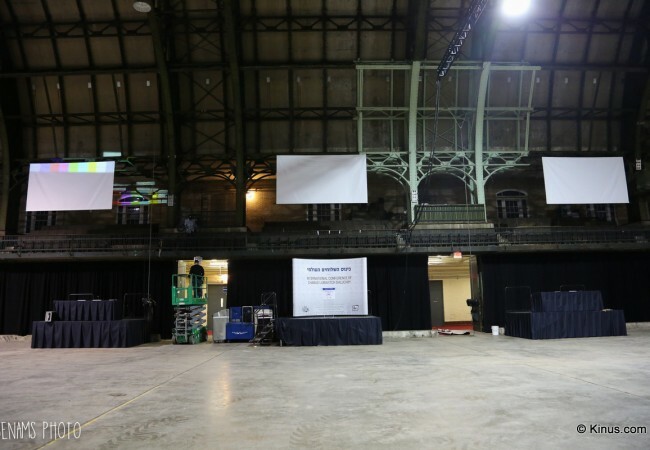 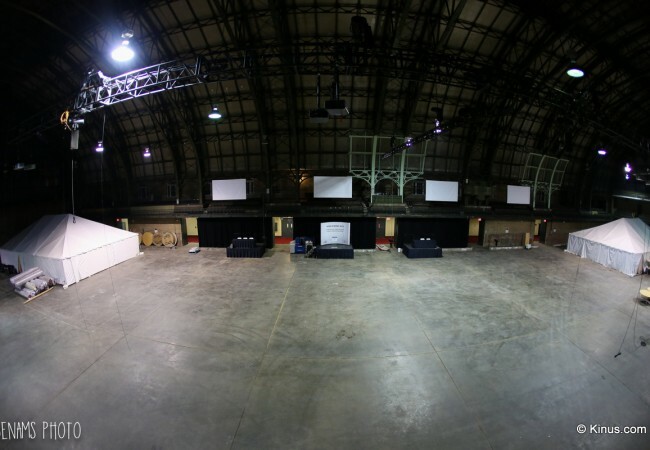 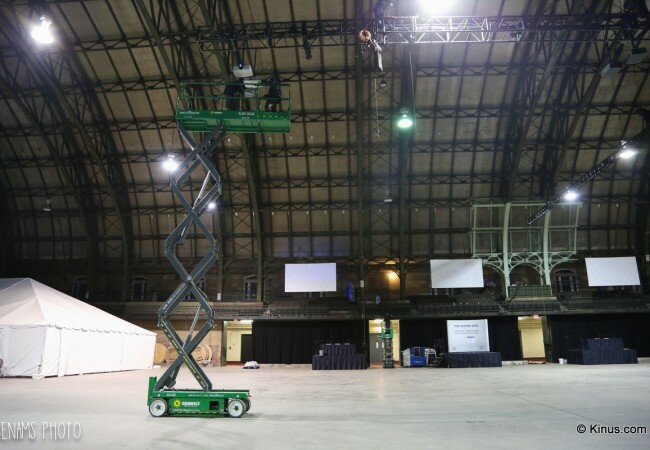 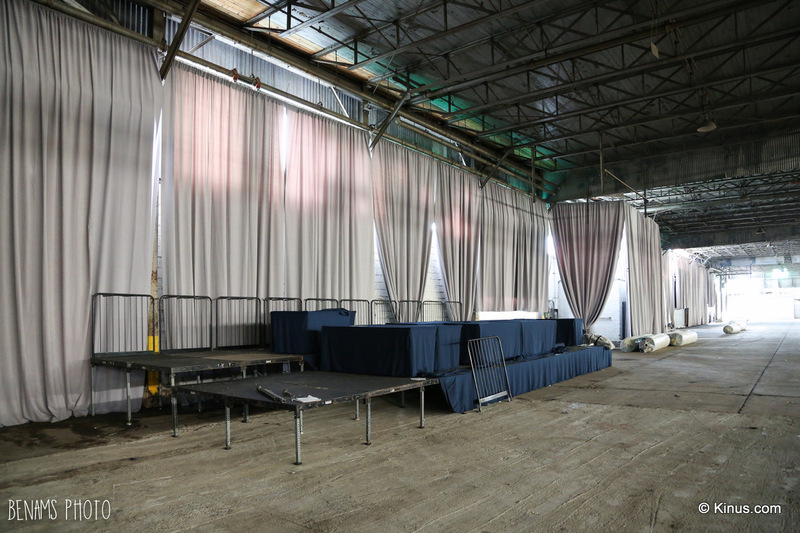 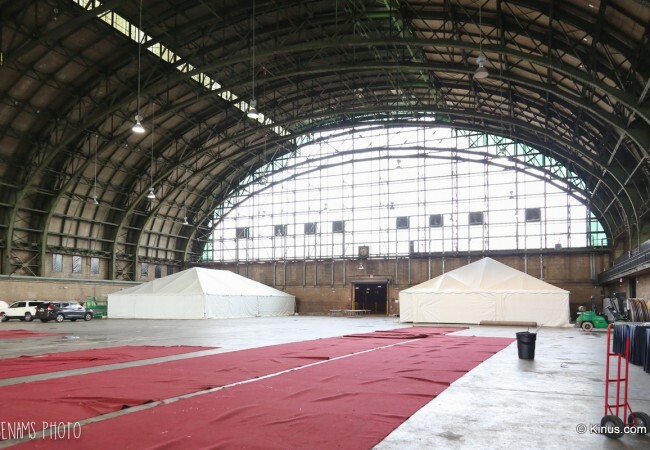 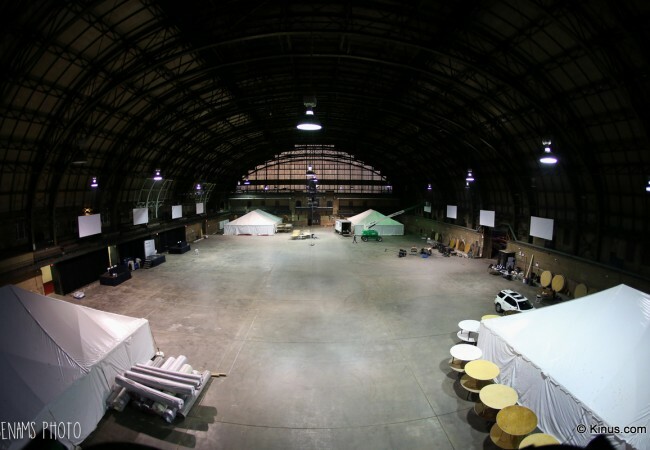 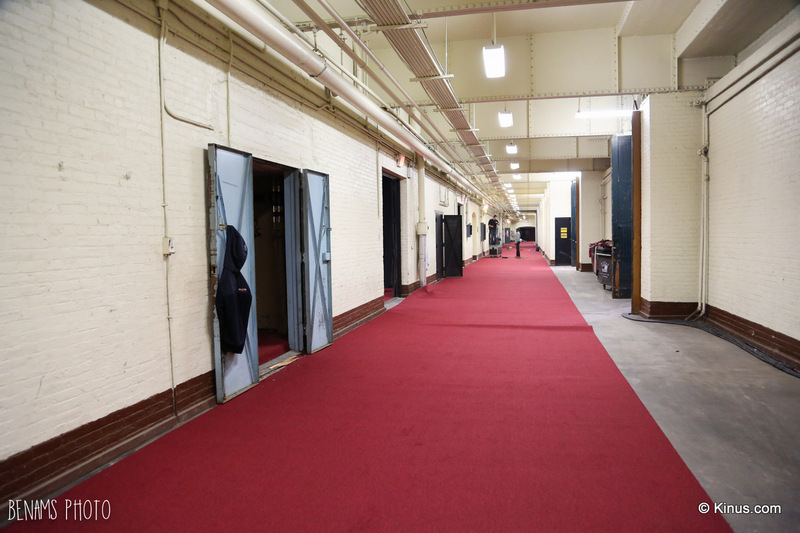 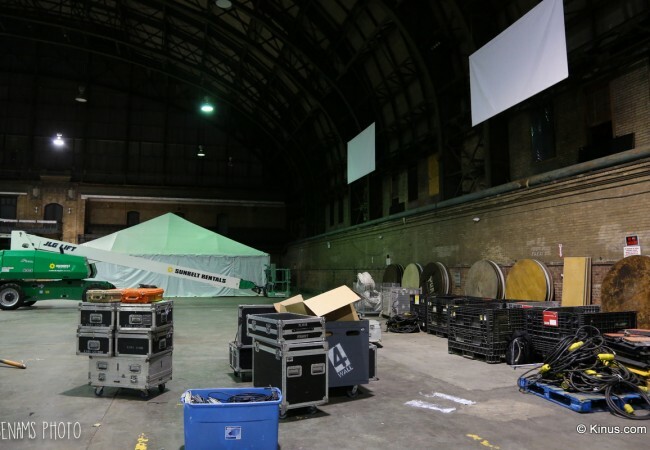 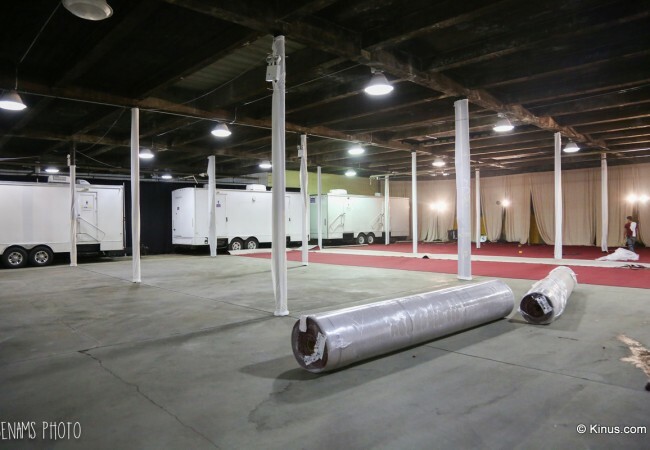 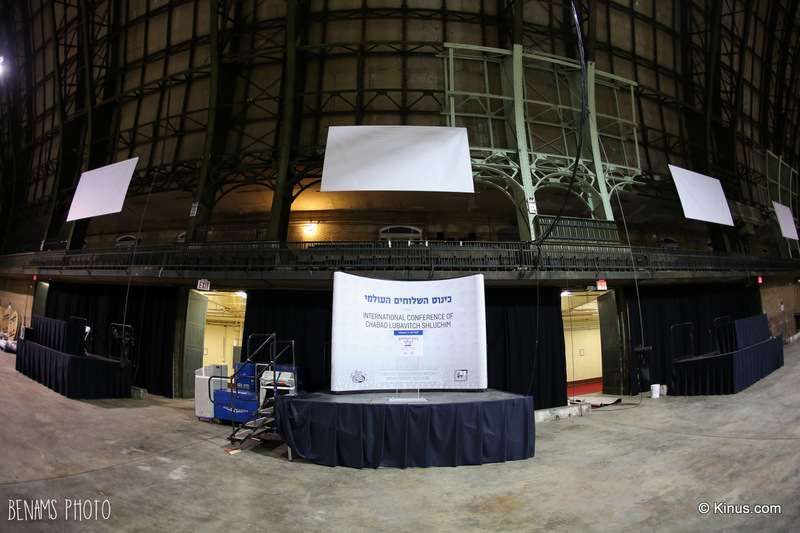 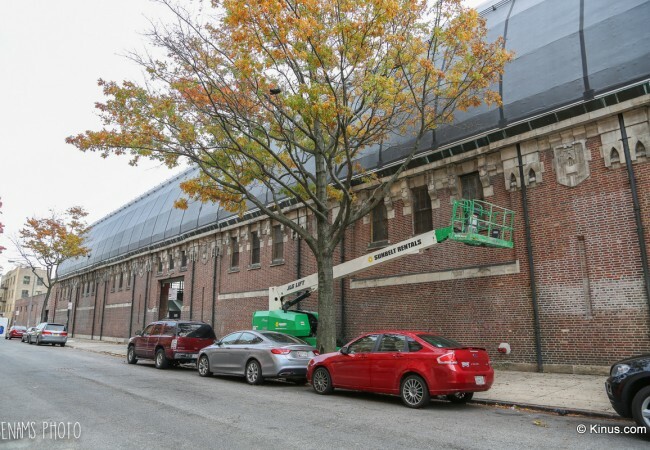 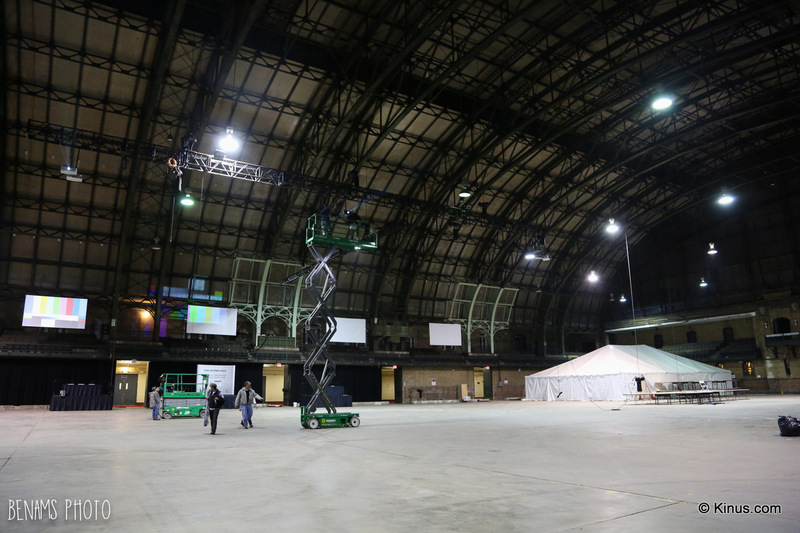 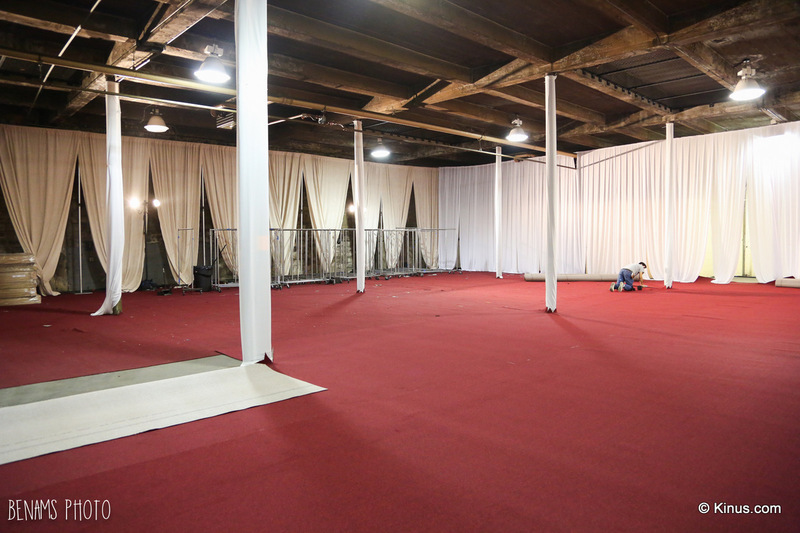 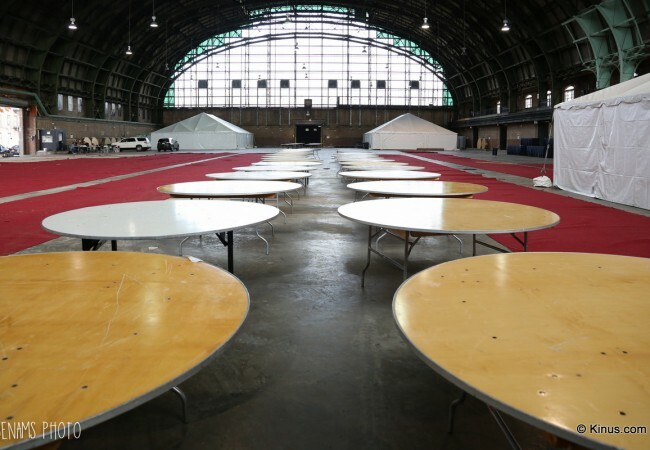 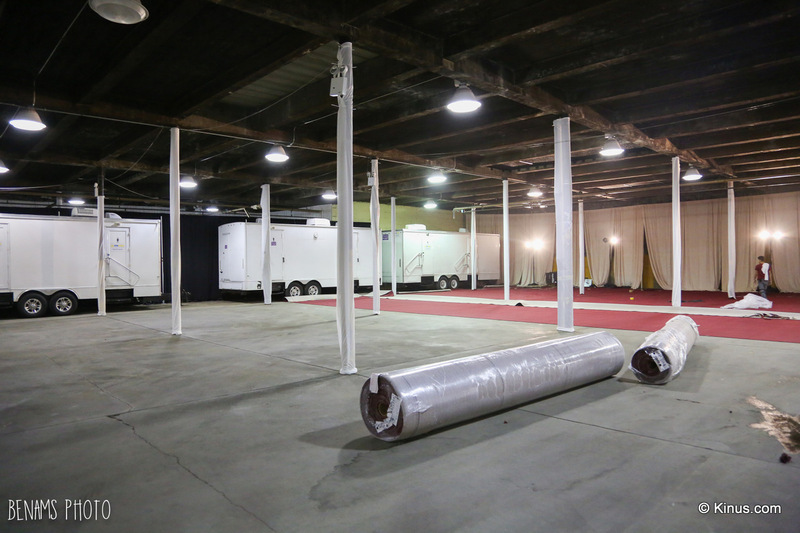 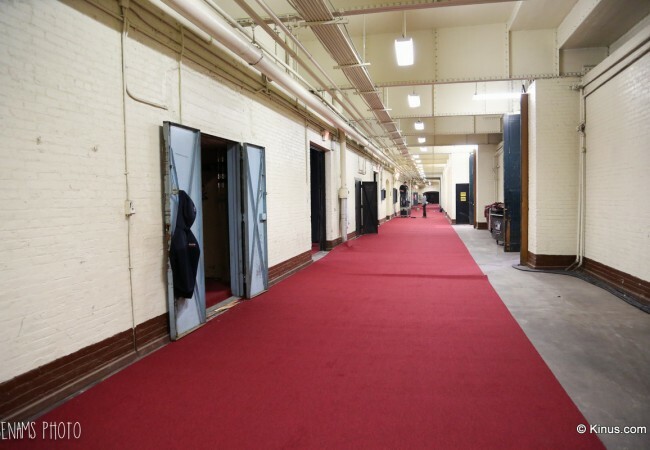 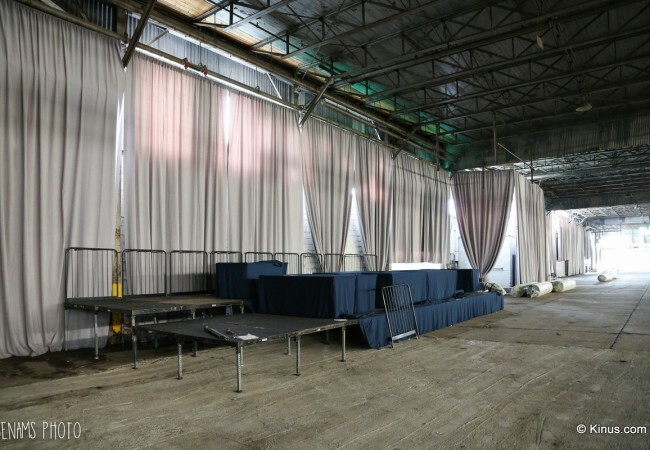 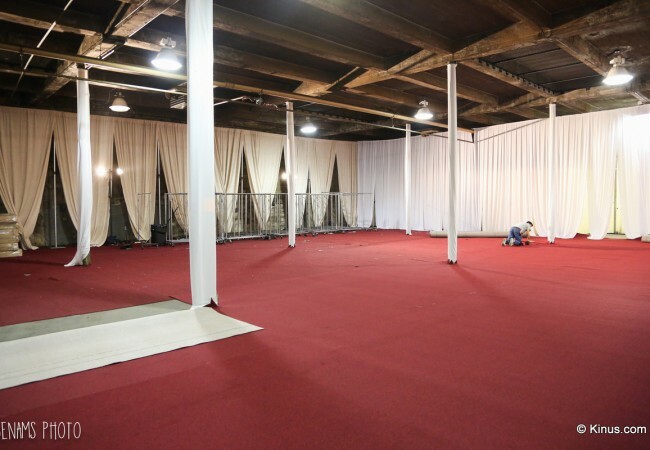 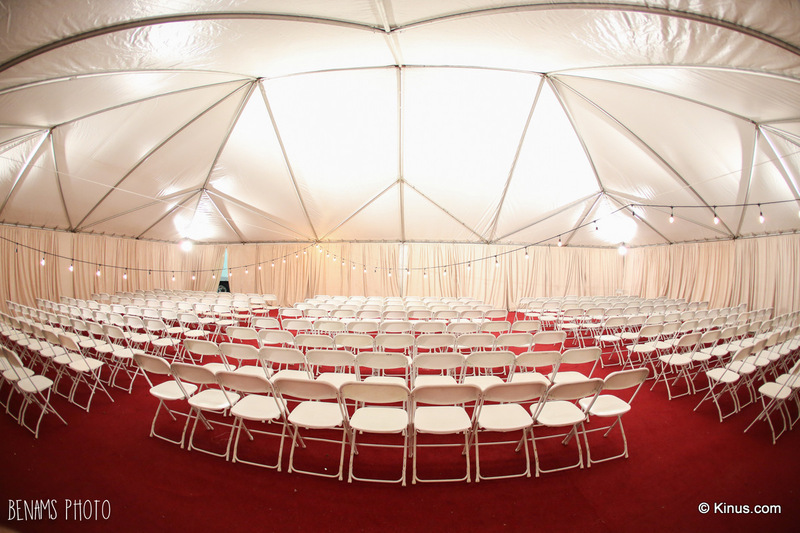 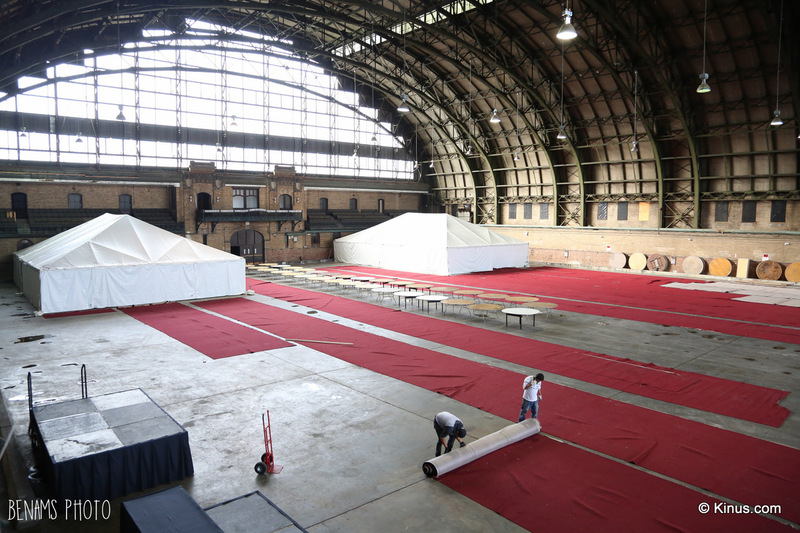 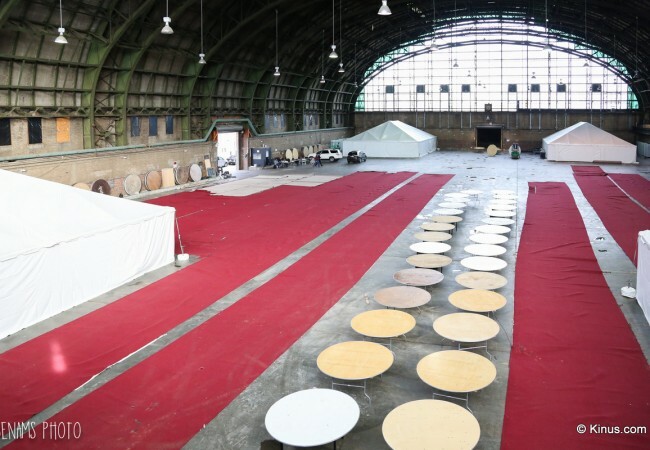 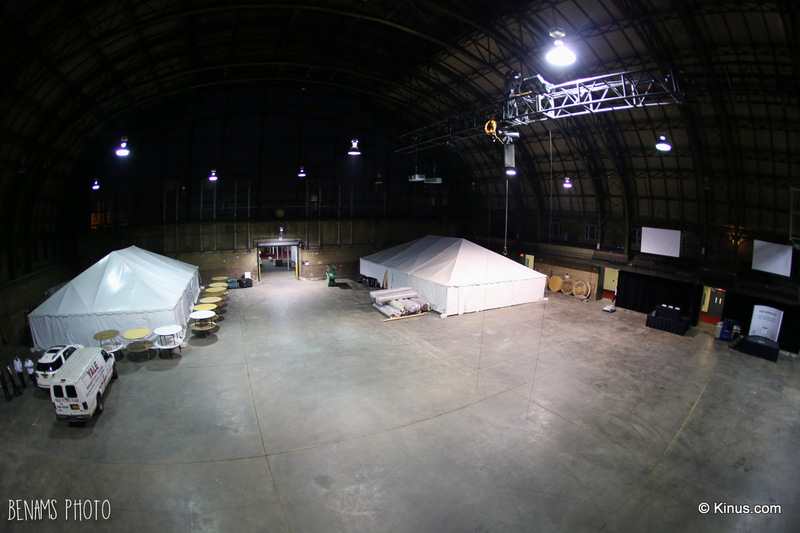 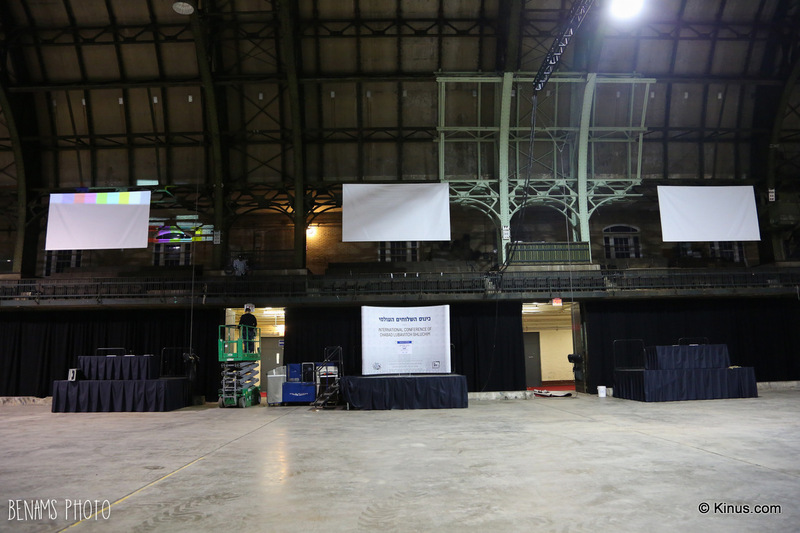 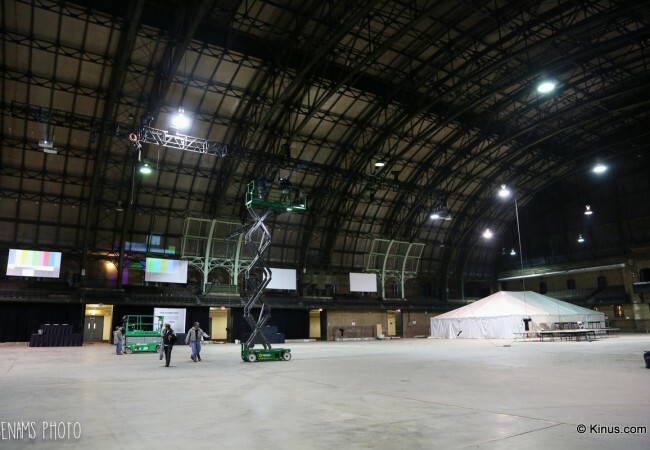 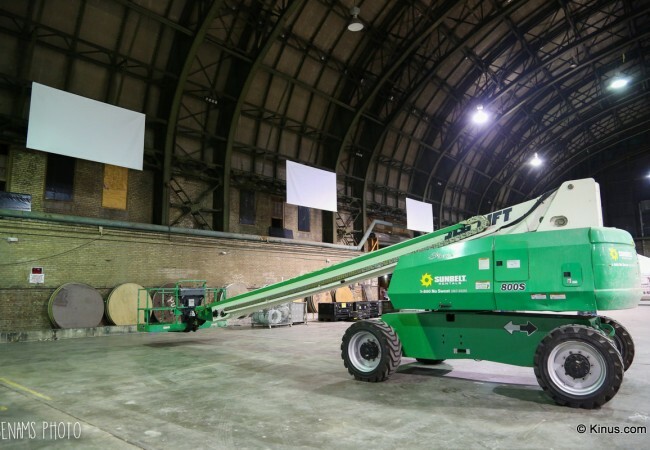 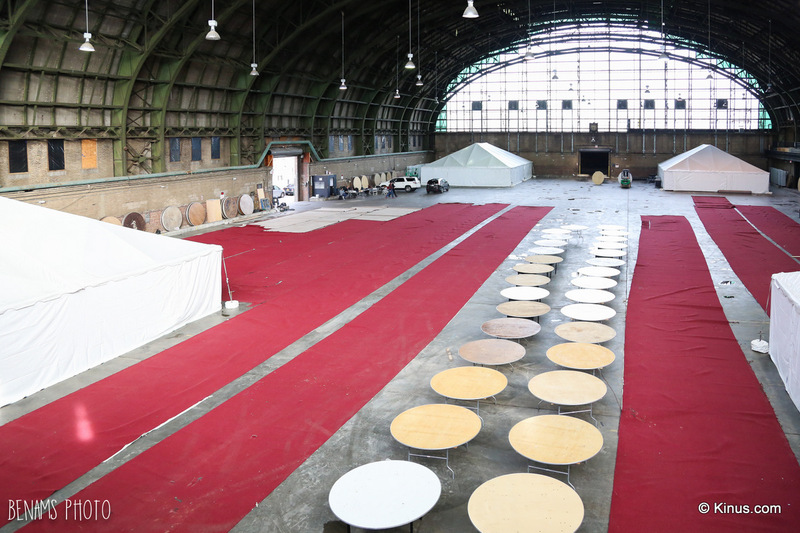 The last number of days has seen the Armory become transformed from an empty shell into a brilliantly designed elegant conference center and the Marine Terminal into a resplendent banquet hall. 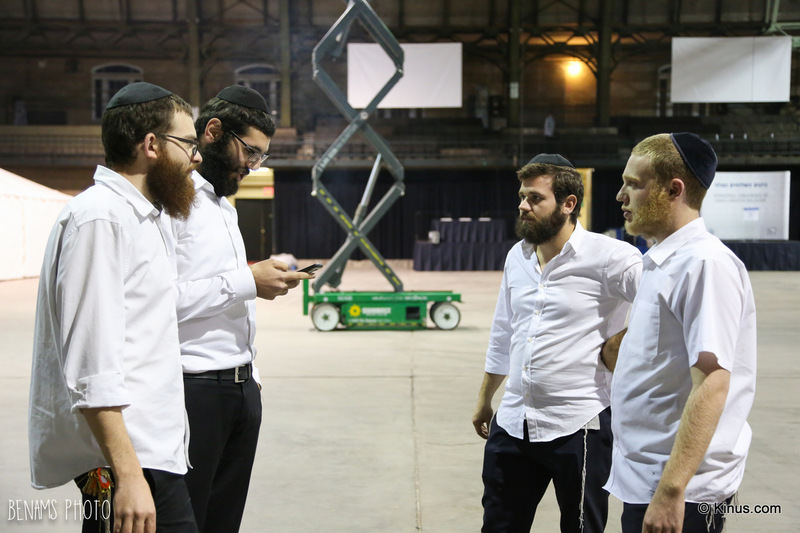 Kinus photographer Mendel Benhamou presents a gallery of photos of the incredible makeovers.